You can start Triund trek from McLeodganj or Dharamkot. The 7 KMS trail from Dharamkot takes you through Galu Devi Temple. You will witness some of the most beautiful vistas of the valley, and the sight of the Dharamsala Cricket stadium from a bird’s eye view will take your breath away! After a few steep ascents through the forest, you will reach the lush meadows of Triund Top. The sight of the snow covered mountains so close will make your fatigue go away! We will go further to Laka Got to get more panoramic views of the Kangra Valley. Night camping at Triund top will be one of the best camping experiences you will ever have. Sleep underneath the blanket of a starry sky and admire the inky blue sky which is a rare sight in the cities! You can choose to return from the trail that passes along the upper reaches of the Bhagsu waterfalls. 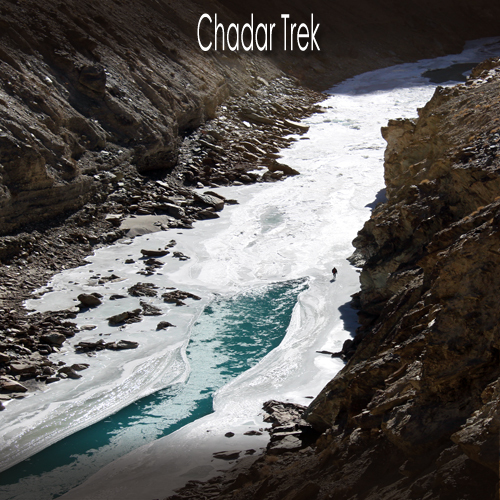 Hiking down beside the gushing waters will make your trip more memorable. Accommodation during trek on sharing basis. All veg meals from day 1st lunch to day 2nd breakfast. Triund trek is one of the easiest and most stunning treks in Himachal Pradesh. The trek starts from McLeodganj near Dharamshala, which is said to be the place where Dalai Lama stayed in exile when he came from Tibet to India. The place showcases the vibrant and distinct Tibetan culture, and you will be fascinated to see the splendid monasteries, prayer flags and wheels, and the lamas. The landscape offers you alluring views of Dhauladhar Ranges, namely Mun, Rifle Horn, Arthur’s seat and Slab. Triund is accessible in all the seasons, in fact it looks like a wonderland when covered in a blanket of snow. In summers it is all about verdant meadows.